So, I’ve been working recently with Junyoung Chung on the RNN implementation based on Vincent Dumoulin implementation but instead trying the model only on sequence corresponding to one phoneme (here is a simple script to build such data), to see if it is even possible to fit well such small data. One interesting results that I’ve talked about in class was this one. In the cyan plot, we can see that the prediction error from ground truth varies a lot along the sequence. This is an argument for modelling the conditional variance in time to account for the variable uncertainty along the sequence. Increasing the number of learned parameters of the conditional distribution (here the variance) we are modelling can be actually seen as another way to increase capacity other than just increasing the size of the network. Ok I’ve seen some experiments done. That’s great. However, I have a small remark as for generating from the model. I have mostly seen people using mean squared error which which can be put in this setting by saying that , which is also equivalent to . One way to find this after training the MLP is to use the estimator where are training examples (and possibly valid). 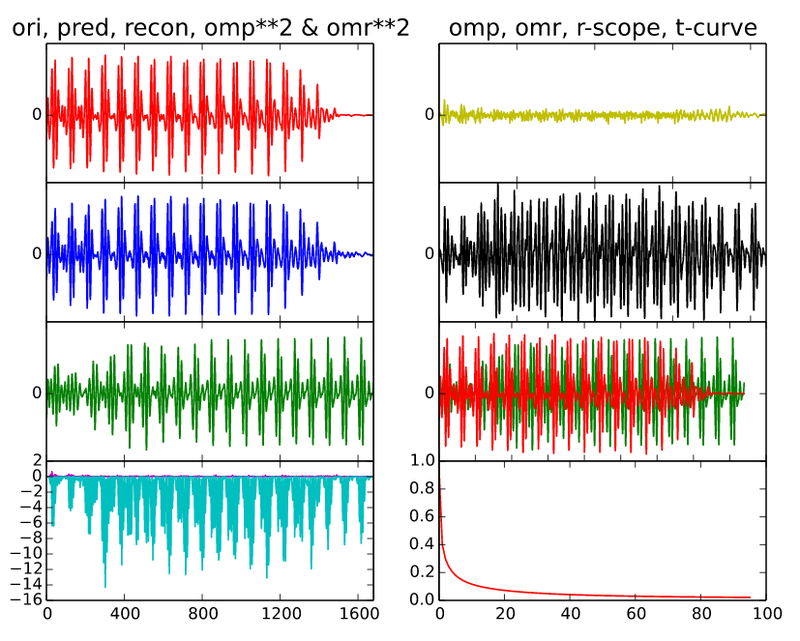 You can then sample from Randomization might break convergence to some attractor behavior like seen in here (sinusoid) and here (flatline) and might give some more interesting results. P.S: Other options includes having a function of and then minimizing the log-likelihood cost .